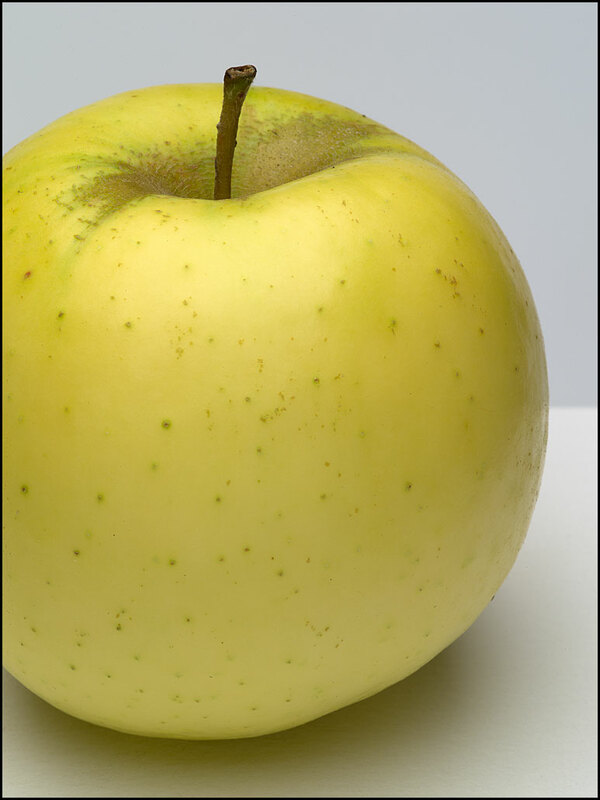 Tolman Sweet is a lovely apple and first described in 1822. While part of its parentage is a russet, the Tolman Sweet has a very mild flavor. If you are looking for an apple that is not very acidic, this is a great choice. It is also considered an excellent apple for cider.